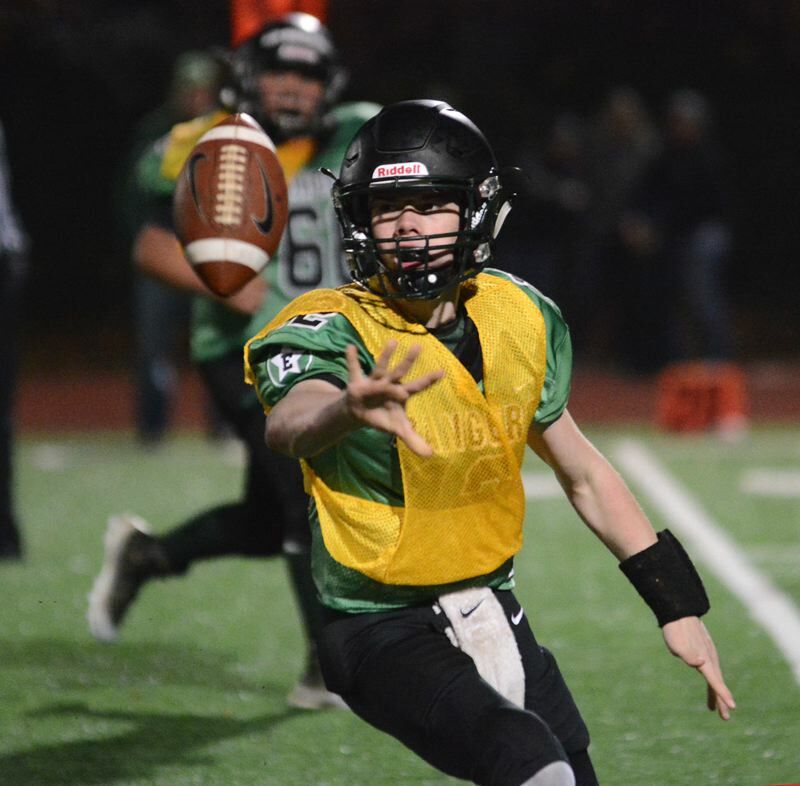 Estacada's eighth-grade football team reached its championship game in the Tualatin Valley Youth Football League before suffering its only loss of the season 41-0 to fellow unbeaten West Linn. West Linn beat the clock with a scoring drive to end the first half when QB Jackson Shelstad found Kennan Tarbet over the middle for 20 yards with 0:06 left. That proved just enough time for Shelstad to zip around the left side for a touchdown that sent the Lions into halftime with a 41-0 lead. The teams played under running-clock rules throughout the second half. Estacada came up with its best drive of the game coming out in the third quarter. Quarterback Cory James took a carry around the left side for 13 yards, then zipped around the other side and fired a late pitchout to James Durand for another first down. Waylon Riedel took a carry through the middle and ended up at the 1-yard line. West Linn's defense would hold from there, keeping the Rangers out of the end zone by the length of the football. Estacada's defense held West Linn scoreless through the 20-minute second half, highlighted by a fumble recovery by Von Maxon. The Rangers went 8-0 to win the Percich-Valley regular-season title — it's closest game being a 38-30 win over Lake Oswego. 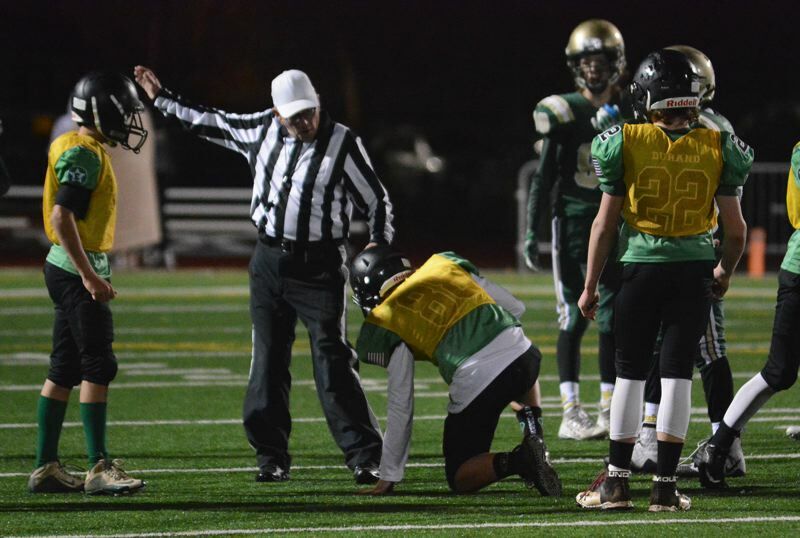 Estacada added a 22-13 win over Tigard in the playoffs.